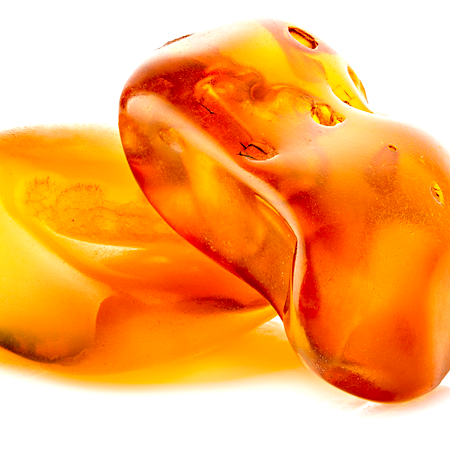 Color/Consistency: A thin, Pale yellow to reddish orange liquid. 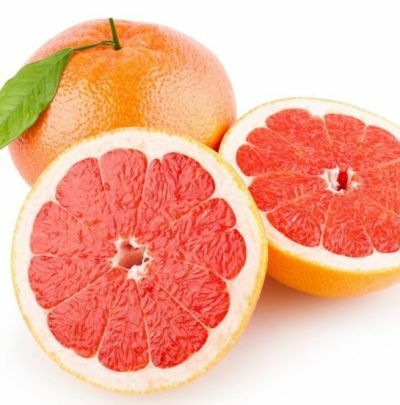 Aromatic Summary: The Grapefruit pink essential oil is having a middle note with the medium aroma. 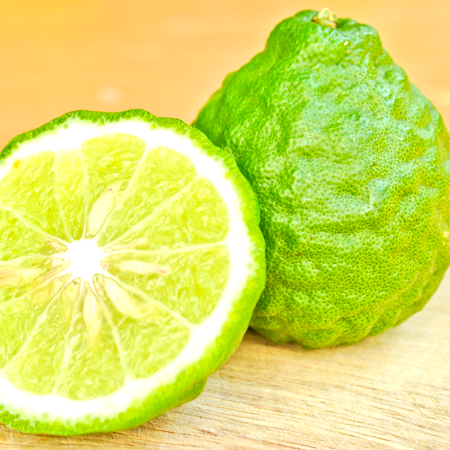 It provides a sweet, fresh and citrus smell which is characterized as a fruit. Amalgamation: The Grapefruit pink essential oil blends with most spice oils and various other members of the citrus family like Cypress, Rosemary, Geranium, Lavender and Cardmom. 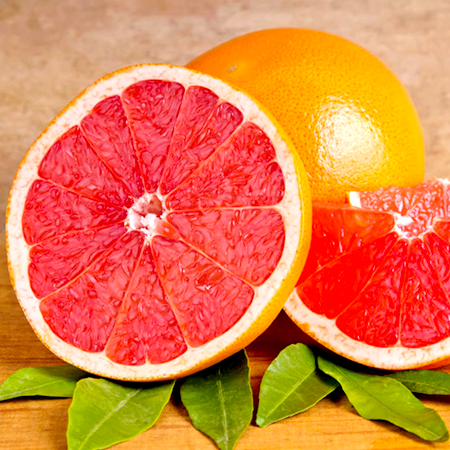 It has been known for decades that Grapefruit pink essential oil is highly-beneficial for weight-loss. We understand the nature’s value thus manufacture and supply the range which contains all the beneficial attributes. 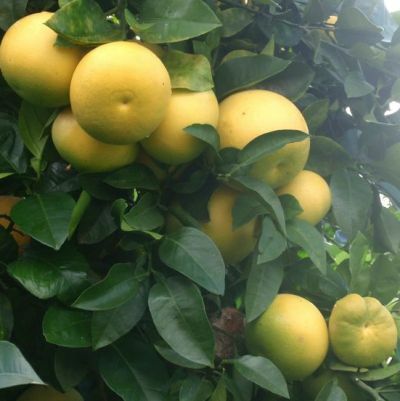 It is a potent extract which is extracted from the peel of fresh grapefruit by following cold pressed processing method. 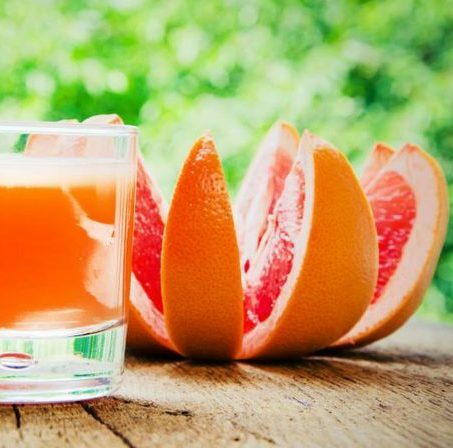 The grapefruit extracts and its 100% pure oil have been used for years to fight against inflammation, sugar cravings, weight-related problem and even to treat hangover ailments. 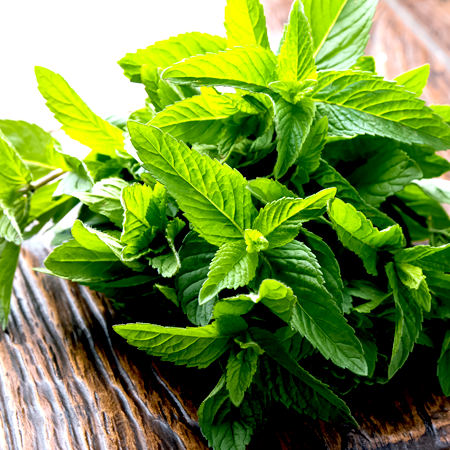 Kush Aroma Exports processes the range with the mentioned benefits which make the firm a reliable manufacturer and supplier of pure essential oil. It is the only oil which quickly relives the mental fatigue and lightens up mood. 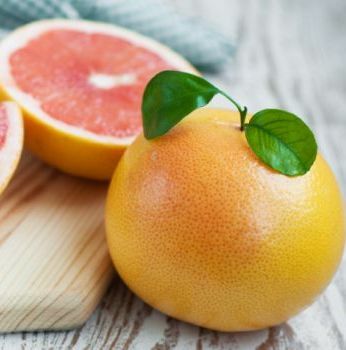 Grapefruit oil is non sedative and helps one feel active and attentive all the time. 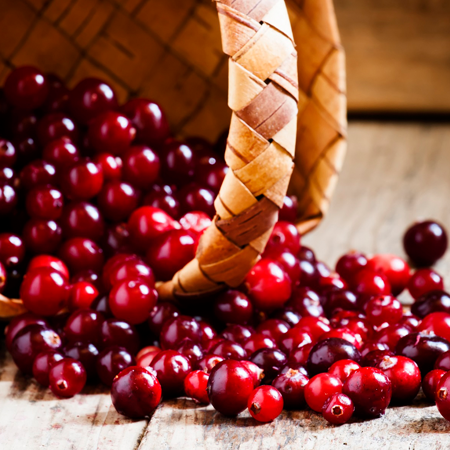 It also acts as a diuretic which assists to flush out harmful toxins from the body. This health benefit makes it good for curing fluid retention aliments. 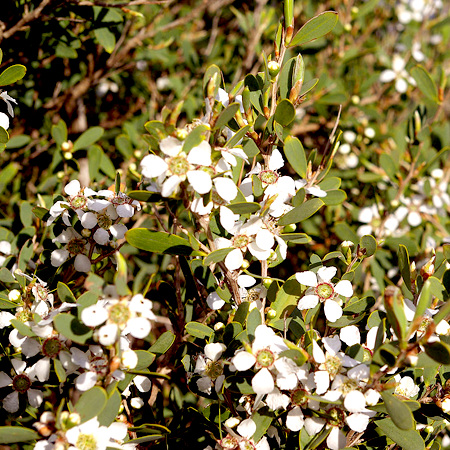 By using it on regular basis, you will gradually notice many other benefits of this mild essential oil. Precaution: Due to the presence of phototoxic elements, direct sun exposure after applying this essential oil should be avoided. It may cause skin irritation. So, be attentive while using this oil.